JJ Kavanagh & Sons are delighted to announce that we will be operating a new Glendalough to Wicklow Service from Monday, 15th April 2019. 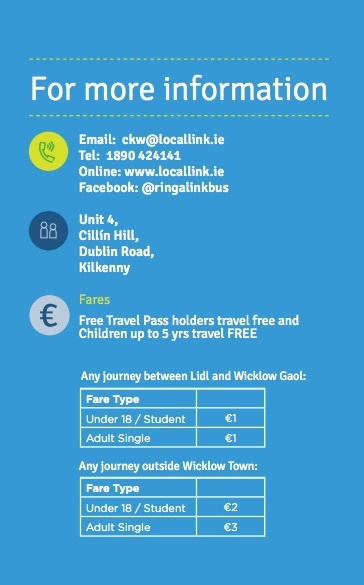 We will be working with the NTA to operate 15 services daily bringing Glendalough and Wicklow Town a whole lot closer! So if you’re hitting the road for Glendalough, Wicklow Town or anywhere in between for work or leisure then hop on the 183 service.